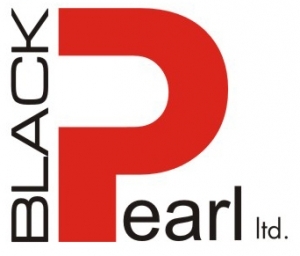 Black Pearl provided special technical equipment for the reconstruction of Beli Lom river bridge , village of Pisanec. 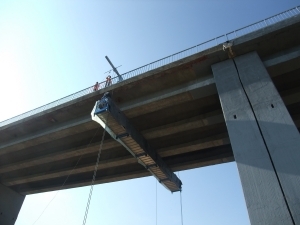 Black Pearl provided specialized technical equipment for the rehabilitation of Beli Lom river bridge, village of Pisanetc, on the road Rousse – Razgrad. 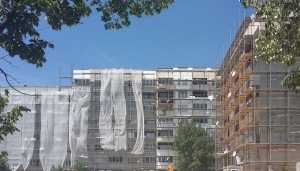 Black Pearl participates in the National programme for energy renovation of bulgarian homes. 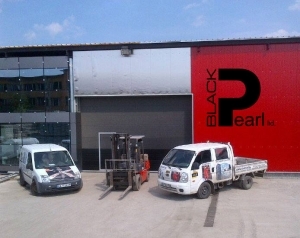 Black Pearl Ltd. has a new warehouse with an area of 4500m2. 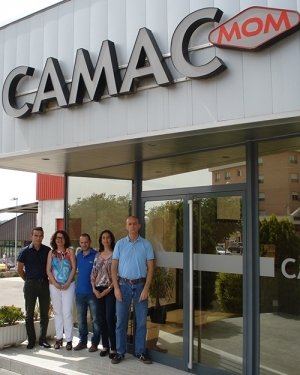 It provides equipped hall for maintenance and repair of equipment.